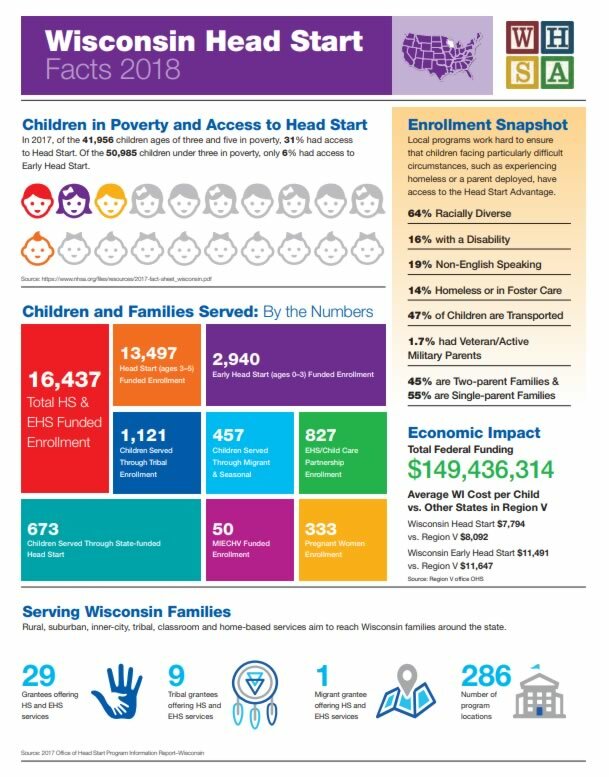 We’ve been running Head Start programs for Wisconsin’s most vulnerable children for fifty years, so we understand how critical parent partnerships are to our success. Through our work, the low-income parents that we serve learn how to take responsibility for their child’s learning, and to support them along their educational journey. Head Start, at its core, is a dual-generation program, providing careful attention to our internal family engagement plan, while simultaneously implementing a complex child development plan. Through parent education, support groups and daily encouragement from Head Start staff, parents realize the importance of their child’s learning process. Throughout the process, we supply materials and concepts that can be implemented by parents in the home. Without parents, there would be no Head Start. Throughout the year, our staff are regularly invited in by parents for home visits. We host parent conferences, because we know that without buy-in from parents, our programs simply won’t work. These conferences serve as an opportunity for parents and teachers to come together as partners in order to review the children’s progress. Parents and teachers learn from each other about the child’s learning and process. Parents leave these meetings with children’s book, to take home to their child. This process helps ensure that parents can develop trusting relationships with their child’s teacher and other supportive staff members such as family services workers. We strive to see that parents, like their children, are prepared to engage in the lifelong educational process when they leave Head Start. 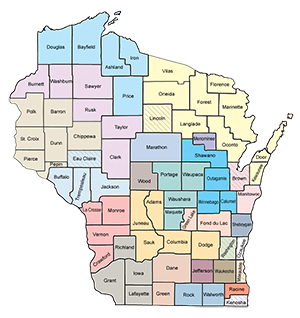 As of 2016-2017, Wisconsin was home to 41,956 three to five year old children living in poverty. Of them, 31% had access to Head Start programs. Wisconsin was also home to 50,985 children, under years 3 years old, who suffer from poverty. Only 6% of them had access to Early Head Start programs. Altogether, Head Start and Early Head Start served 16,437 children under the age of six statewide, in over 983 different classrooms across 286 different program sites. We have over 4000 amazing staff members working with Head Start families, and a network of 18,000 volunteers and parents that help keep our programs going.